The licensing process of an operator entails five important factors: width, depth, detailed review, criteria and standards. In this article I’m going to give a short overview of each. These barriers can be problematic as they relate to providers of goods and services. The aforementioned factors may discourage some online casinos, especially when it comes to the disclosure of certain information in the licensing process. In layman’s terms; the more efficient regulation, the more it accomplishes key policy goals which has an impact on a free market economy. This is the extent to which a government requires individuals or entities associated with the gaming industry to obtain a license. For example, must a processing company that handles the payment processing solutions for the internet gaming site apply for a license? It’s the extent to which a government requires persons who apply for a license to be investigated. 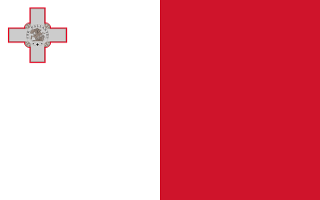 Earlier this year the Lotteries and Gaming Authority of Malta (LGA) suspended the owners of two operators who were guilty of money laundering and were involved with the Italian mafia. The Maltese government received a lot of criticism because it failed to do proper due diligence on the individuals when they applied for a license. Refers to the intensity of the investigative process. Simple background checks might include a low-level review. On the other hand a high-level review is where agents conduct a complete and independent review of the operator. This includes both background and financial checks. 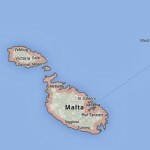 It normally takes two to three months before the Maltese Gaming Authority issues a license to an operator. Before a government grants a license it takes certain matters into account first. It investigates the moral character of the parties involved, if they have connections to criminal elements, financial ability, integrity and business experience. It refers to how the regulators apply the criteria they impose on licensed operators. Under the same set of facts, an applicant may obtain a license in one jurisdiction but not in another. Think of Gibraltar and Alderney. These jurisdictions are the industry’s yardstick for licensed operators since they have severe anti-money laundering policies in place and require absolute transparency. There are many actors in the internet gaming ecosphere. Besides the owner and operator, there are other participants such as suppliers, service and providers. They play an integral role in the creation and operation of the online casino. The first important subset are those with a vested interest in the site’s success. The second important subset are the game software suppliers. The manufacturers of game content or systems include sports betting, exchange systems, casino games, poker and bingo software. They provide software for game play that may be exhibited in browser software, mobile or other applications. 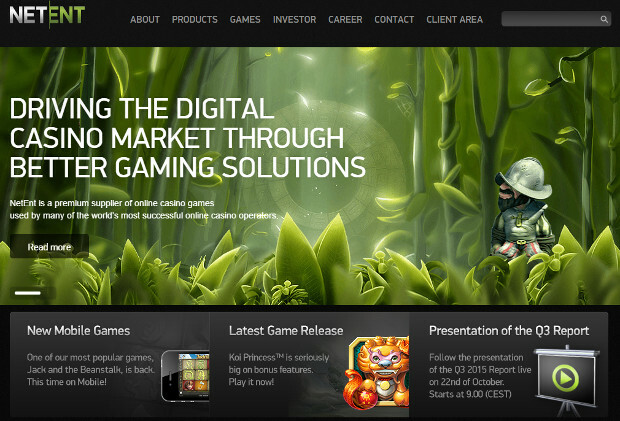 Popular software providers are Betsoft, Microgaming, Net Entertainment and Play’n Go. An operator may own the software, or license the game play layer. A third important subset is when an operator signs on a non-gaming service and software vendors. This is divided into categories such as service and software providers. What exactly are non-gaming service providers? They include fraud prevention, domain name acquisition, payment processors, management, bonus and loyalty management, affiliate management, chat, centralized reporting tools, integrated cashier, hosting services, age and location verification and site optimization. The success or failure of an internet gambling operator depends on its owner. Although owners do not always have direct contact with the software supplier or with players, they hold considerable sway over the website. They can influence the honesty and fairness of the operation. These are key licensing considerations for best regulatory practices. Not only must governments take into account the impact an owner can have on a business, but public perception of unsuitable owners is also important. I firmly believe that the more transparent an online casino is the less affiliate and player shaving will occur. As a rule of thumb, the most visible person in the company must be the owner. Unfortunately the owners of most operators simply refuse to disclose their names. As such one tends to believe that they have something to hide. Gambling sites and government regulators must be able to depend on the integrity of the software provider. This is why many governments require software providers to obtain a license. In fact, software vendors need to be licensed only if they receive a percentage of the gaming revenues. The complexity of game software may go beyond the capacity of many regulatory agencies. It’s expensive to set up a sophisticated gaming laboratory. Jurisdictions without a testing laboratory can employ private testing companies to fill the void. Even with a state-of-the-art laboratory, internet gaming sites can still be exploited by unscrupulous individuals without detection. One of the most important aspects of a game vendor is the random number generator. This is the software algorithm that generates a sequence of numbers or symbols, or that mimics a random event. 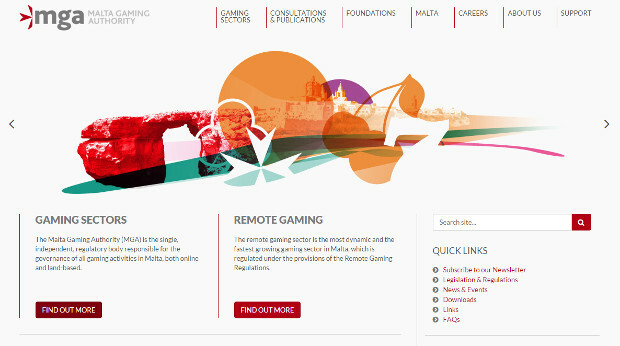 Malta and other jurisdictions require licensees to use a certified random number generators to ensure that their games are transparent and safe. Licensing in itself is highly contextual. The need for licensing depends on a variety of factors like the honesty and fairness of the games, the public’s perception of the online gaming industry, technical requirements and regulatory enforcement. Before a licensed is issued a detailed analysis of the parties involved must be conducted first. In the past jurisdictions such as Costa Rica and Panama came up short. The simple reason for this is their governments are lax and to a certain extent corrupt.